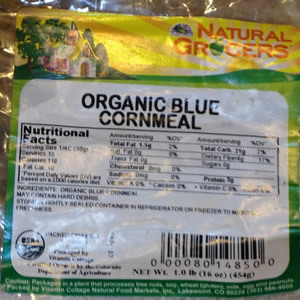 This is a simple way that I have found to make a quick version of a healthy corn tortilla. 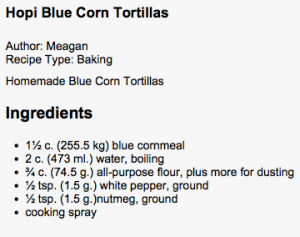 Yes, I looked for a good recipe online, then modified it. With a wooden spoon, I mixed in the boiling water. I measured out 3/4 cup of boiling water, but only added as much water as I needed to obtain the consistency that I wanted. 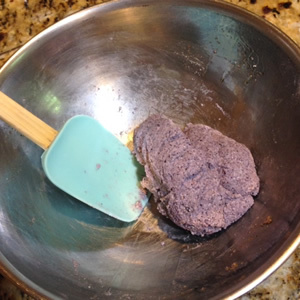 I switched over to a spatula as it became quick sticky. 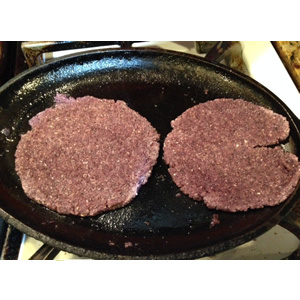 Once the mixture cooled (around 3-4 minutes), I rolled out 2″ and 3″ balls patties (I was experimenting to see what size we would like best) and placed each patty on the hot, greased skillet. 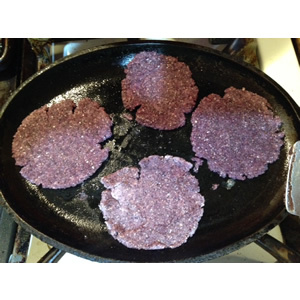 As the bottom browned, I flipped it over and started to gently flatten them with a spatula, and continued this process until they were flat enough for our liking. 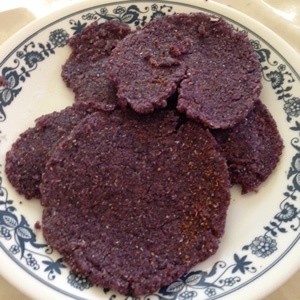 I sprinkled the tortillas with the sea salt and the pepper blend while they were cooking. The entire process took only a few minutes and they were great!